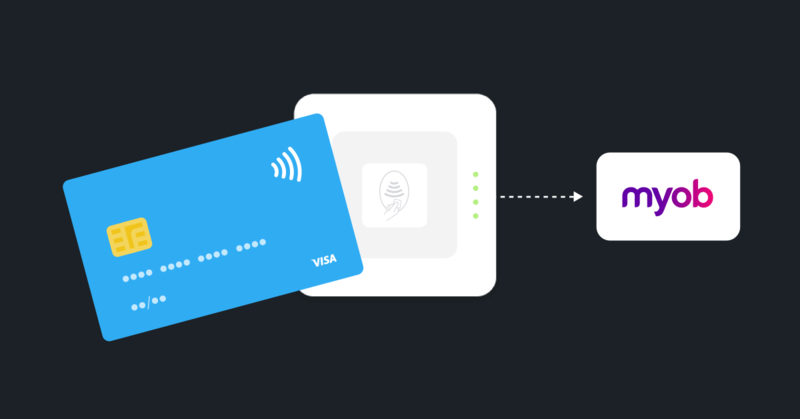 amaka.io partners with Square to deliver the official integration with MYOB that will help customers to aggregate sales data from every corner of their business. The hospitality industry goes through huge shift. How to stay on top? Adaptation is the key to success! Point of sale (POS) systems drastically change the way businesses around the world operate. Hospitality businesses are no longer using traditional methods to track their daily revenue, and are instead turning to POS options to access data around payments, labor, and product performance. With POS come spectacular integrations to make your life even easier. Integrations give users the ability to combine external software services with their own POS software, saving businesses and employees both time and money.